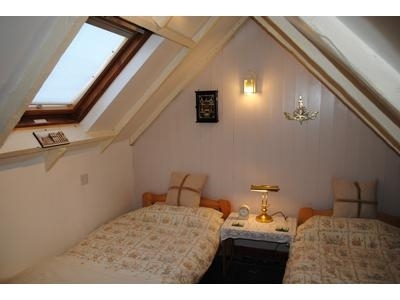 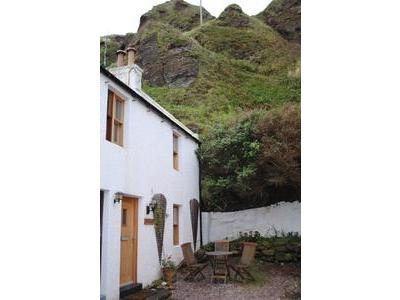 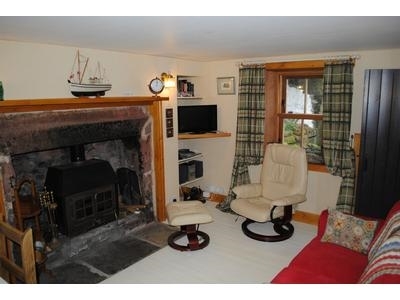 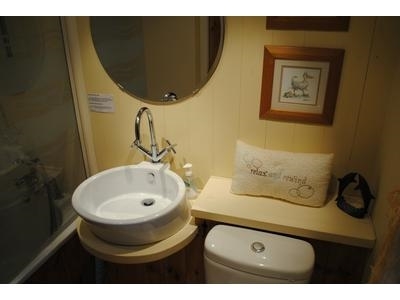 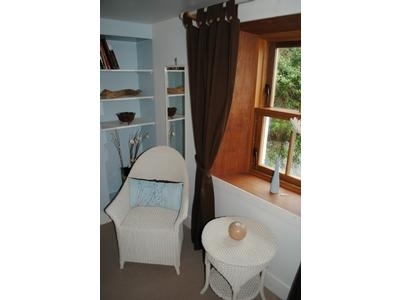 Beautiful 200 year old cottage just a few yards from the seafront in Pennan. 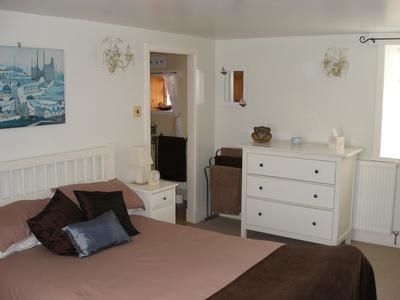 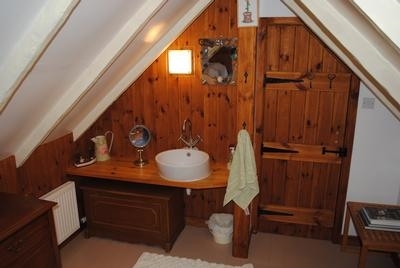 Recently been renovated to a high standard. 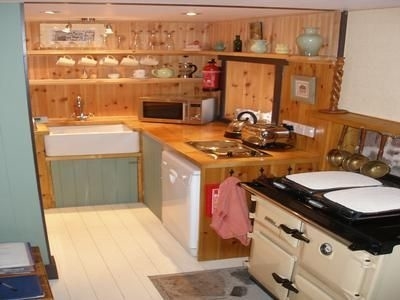 The cottage offers a wood burning stove with the a rayburn, which controls the central heating. 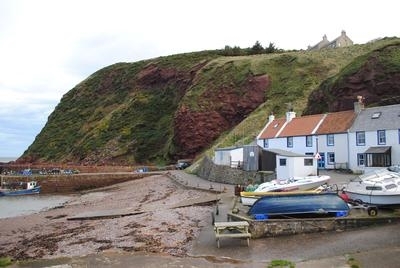 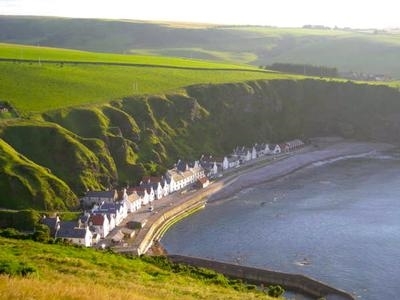 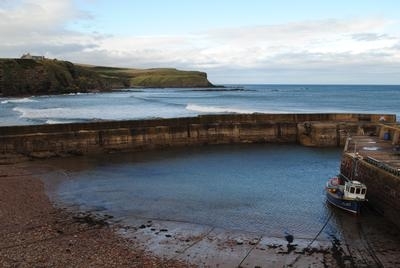 Pennan is located on the Moray Coast, which enjoys its own micro climate.